God आपको दे इस बार ज़बरदस्त New Year 2019 शुभ नबोबोरशो! बंगाली नववर्ष पर दोस्तों को भेजें ये कोट्स और मैसेजEsece Notun Bochor, Sobai K Janai Sukhobor.. Sobar Mone Anondo...Tobe Keno Mukh Bondho... Jore Jore Bola Dorker... HAPPY Bengali NEW YEAR. बंगाली नववर्ष पर दोस्तों को भेजें ग्रीटिंग्स और मैसेजLet’s pray for God to bless us with happiness, courage and wealth on this Bengali New Year. 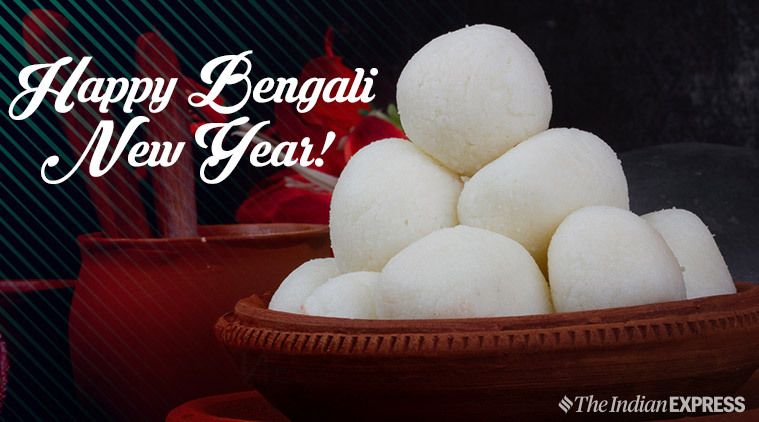 Hearty Poila Boishakh greetings. Shuvo Nobo Borsho: दोस्तों को दें बंगाली नववर्ष की शुभकामनाएंThis Poila Boisakh, I pray that all your heart’s desires be fulfilled. Wishing you a great New Year! 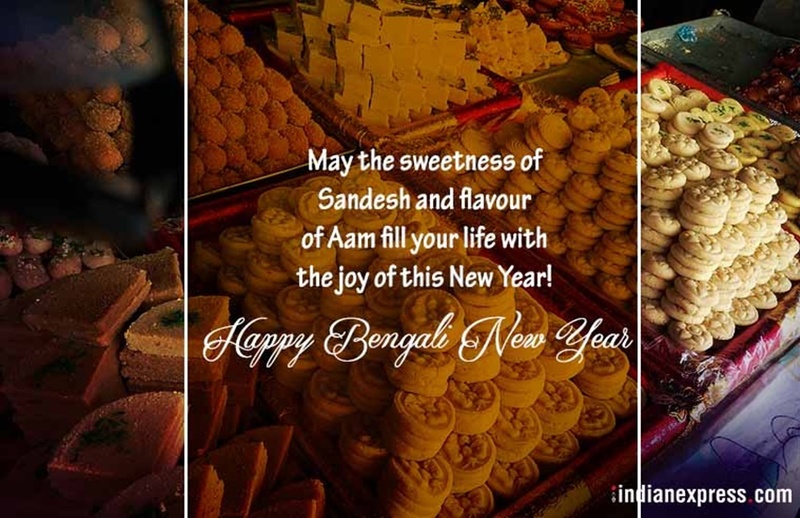 बंगाली नववर्ष के मैसेज, स्टेटस और कोट्सMay the sweetness of Sandesh fill your life with the joy of a New Year! Subho Noboborsho to you and your loved ones. Bondhu tomar bhalobas har janala khola rekho, Moner akash meghla hole amay kintu deko…Jhor bristi katiye abar dekhabo alor hasi, Ami achhi, thakbo jeno tomar pasa-pasi. Shubho Poila Boisakh!